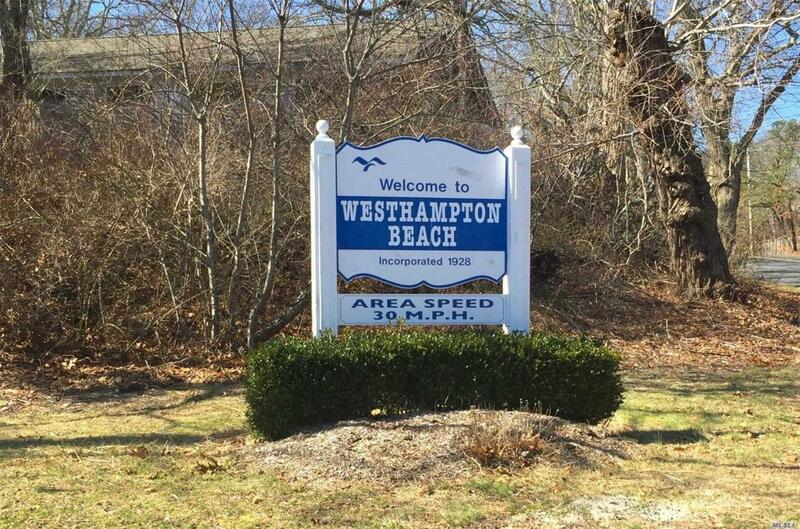 Calling Builders, End Users Or Investors To This Prime Location In Westhampton Beach! One Of Two, Adjacent Buildable Lots. Now Building Your Own Home Is Within Reach! Survey Available. Ideal For End User Or Investor.